Many articles have been written about the shift in the American defense doctrine, particularly during the US presidential election campaign. There is a noticeable overlap between this issue and some of my thoughts on corporate strategy and its relationship to defense concepts, which I consider relevant in some respects, as I have tried to show in several of my blog posts. By digging into the new US defense paradigm as it is understood and analyzed by experts, it seems to me that it can be adapted to the current global economy and be the source of new strategic approaches in the corporate world. The VUCA theory helps us understand the global context in which corporations currently operate. What is the current United States military thinking based on? 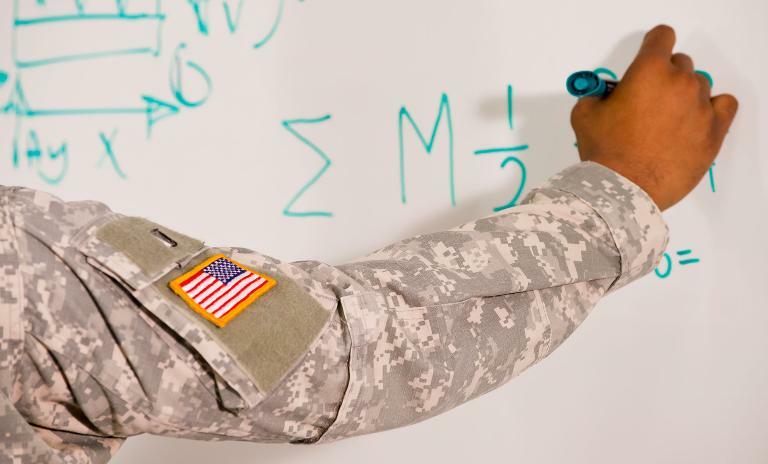 It is partially built on a new vision of the world, conceived by the US Army War College, which educates the American army’s elite in the fields of strategy and command. According to the War College analysts, today’s world can be defined by the acronym VUCA: Volatility,Uncertainty, Complexity and Ambiguity. All the armed conflicts in which the United States and some of its allies have recently been involved are representative of the VUCA world, whether it is the former Yugoslavia, Iraq, Afghanistan or Libya, to name only the best known examples. The arms race (see the Battle of the Merrimack and the Monitor, for example), reignited by the Cold War and accelerated by 9/11, has brought about new, more efficient and more effective strategic solutions. 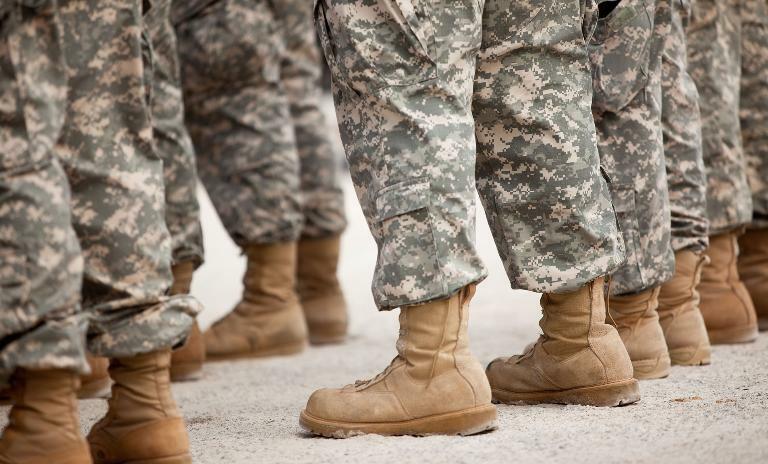 "Managers can adapt defense doctrine to meet challenges in the corporate world." Indeed, both wars led by the United States and its allies in Afghanistan (where the Anglo-American offensive was launched in October 2001) and in Iraq (March 2003-December 2011) have resulted in the most profound review of American strategic thinking since the Second World War. This review was initiated before the end of the Bush administration, and its main ideas were then further emphasized by President Barack Obama when he took office. These ideas were skillfully described in a recent book by David Sanger, a Pulitzer Prize-winning security expert, and then elaborated on by Jean-Louis Gergorin in the Commentaire magazine. Current US military doctrine is driven by three main weapons: cyber-attacks, special forces and drones. For example: to make it impossible for Iran to deploy the centrifuges required to produce military nuclear fuel, the US developed an extremely powerful computer virus in an operation code-named “Olympic Games”. The virus escaped the scrutiny of its creators and spread to countries other than Iran in 2010. The assassination of Osama bin Laden in his Pakistan refuge is one of the numerous cases in which the intervention of the special forces has been crucial. Chinese strategist Sun Tzu anticipated the key role to be played by special forces by advocating the simultaneous deployment of regular forces (the Zheng) and special forces (the Qi). Current US military doctrine is driven by three main weapons: cyber-attacks, special forces and drones. Finally, 265 clandestine drone strikes ordered by the CIA were launched between January 2009 and April 2012, mostly in Pakistan but also in Yemen, where Anwar Al Awlaki, a senior Al Qaeda official, was eliminated in September 2011. Officially, the American drone fleet includes 246 units. This fleet is set to increase, as David Petraeus, former Director of the CIA, asked the White House to approve a large drone production program before his retirement. The light footprint strategy is driven by the mix of these three weapons: launch efficient strikes while leaving the minimum footprint in the field. Avoid leaving unnecessary and exposed forces, protect human lives and save money without relaxing the pressure on the enemy. Maximize the benefits of technology by remaining at the cutting edge, use the element of surprise and leverage operational excellence. The seven rules of the light footprint strategy. How might a corporate manager be inspired by the light footprint strategy? The VUCA theory helps us understand the global context in which corporations currently operate: maximum Volatility (ongoing financial crisis since 2008, unstable credit rating for developed and powerful countries such as the US and most of the European Union, turmoil in the banking industry, etc.). Widespread Uncertainty as to how the economic climate will evolve, how the euro crisis will be resolved, Obama’s solutions to the debt mountain, and more. Unusual Complexity of the corporate context, due to technological developments, financial sophistication, the increasing number of stakeholders, major energy issues and competition from emerging countries. And finally, Ambiguity in the relationships between business and society and between business and the world of politics. In this context, controlling information is key. Information systems are the heart of every company, with big data and smart data concepts gaining importance. A company’s ability to make use of operational information at the critical moment while preserving its own “heart” from the prying eyes of enemies characterizes the cyber-battlefield. To avoid volatility and uncertainty, it is better not to leave too many resources on the field. In a volatile, uncertain, complex and ambiguous world, these seven principles could help companies redesign their strategy, or at the very least encourage them to ask the right questions. 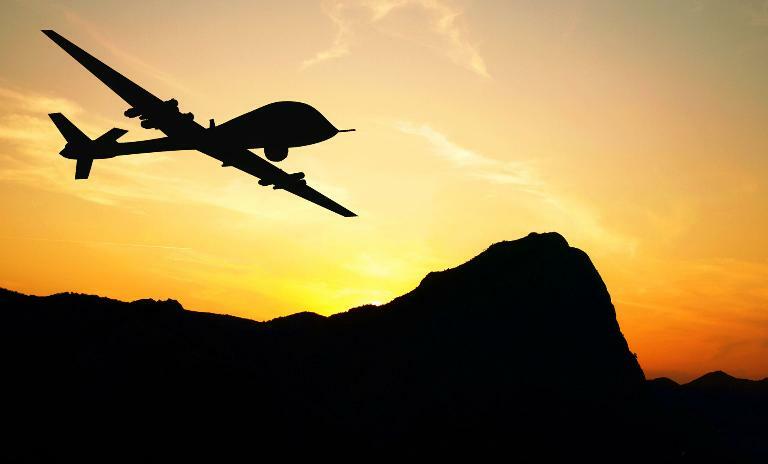 The drones illustrate how appropriate investment with moderate risk can confer a much greater strategic advantage than a fighter aircraft. Admittedly, these thoughts must be deepened and refined, but they show that investing in a light footprint strategy may be of interest to a company. The aim should not be to build a transient company that leaves no trace behind, but rather to find a lighter, faster, more flexible model, more in tune with the times and anticipated changes. Leveraging the intelligence of information networks, interpreting data from predictive modeling and protecting the information system. An investment strategy that does not impact corporate maneuverability and is designed so as to keep the organization lean. Preserves agility through its modular structure. The “gemba power” released by committed teams standing together and aware of their goals. At the same time, the added value of the company’s people is optimized thanks to the multidisciplinary expertise, commitment and motivation of such teams. because this organizational and strategic model requires a strong command unit (e.g. the President of the United States himself in the “war room” during the special forces assault on Bin Laden’s hideout), and simultaneously, task forces’ freedom of judgment and decision-making. to support operations in the field in order to maximize efficiency. It involves outsourcing, partnerships with stakeholders or local companies. essential for creating the element of surprise, without which the mission would fail. Most companies experience difficulties implementing practices and systems that keep their intentions secret. in the same way the Pentagon has taken responsibility for drone strikes hitting civilians by mistake. In a corporate environment, there are many types of collateral damage. The company needs to take responsibility for and minimize them rather than trying to prevent them. This essay was originally published in French on Charles-Edouard Bouée’s blog.